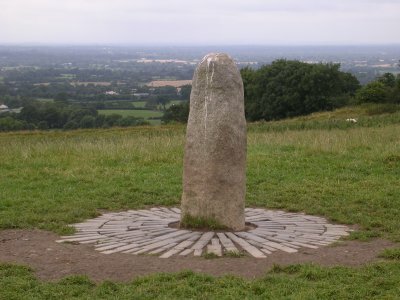 About Heliopolis and the Ben Ben Stone – Constable BV. This information fits exactly into my theories and research. Well researched article with good pics. Thank you for the information. Currently looking at why Heliopolis / Baalbek had such huge foundation stones, as it looks like a site previously used before the last time of global deluge. Some Scottish Forts from early times have a glazed surface – where they were vitrified – literally melted. This cannot be repeated. Other areas of Desert glass, and an Indian village still radioactive. Possible use of nuclear weapons over 8000 years ago. 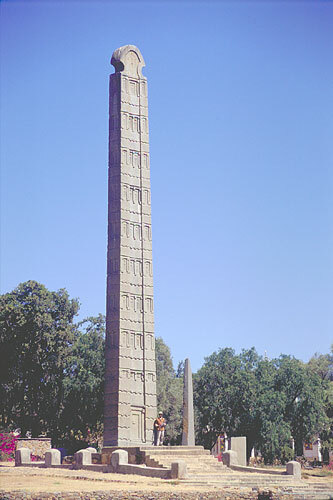 Reading this into the Ben Ben stone story – we have a powerful pointed “stone”, capable of great power, ” has a light about it” – that needs protection when handling – or causes deformities, and Amenhotep was terrified when it stopped glowing (indicator light went out). It’s kept under a lead bell shape in inscriptions. 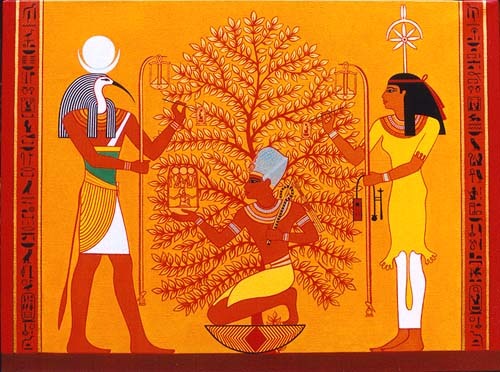 Is this what the “House of Atum” is all about ? Putting it on the top of a pilar is too coincidental to missile design ? Traditionally, science was kept for the priests, as it gave them power over the masses. Wonderful information about the benu bird and the benben stone. Excellent blog! I look forward to reading more. 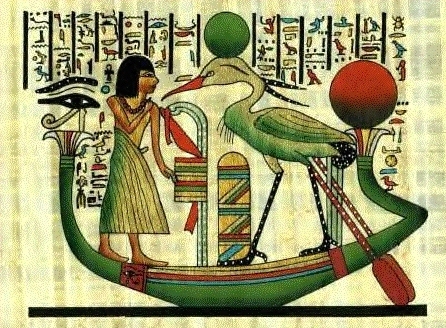 I came across this because of a dream I had of the Benu Bird landing on the tree of life and was looking for more information. Any further info you can direct me to is greatly appreciated. 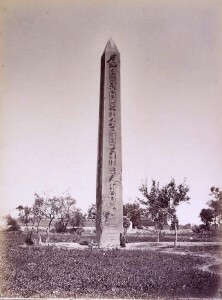 Intriguing article about the Benben Stone and its relationship to Anu/Iunu/On/Heliopolis. 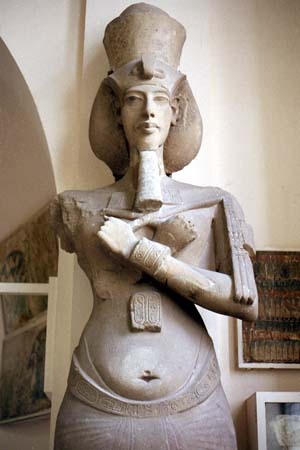 Could you please share with me where I can research information about Akhenaten’s fascination and “addiction” to the Benben Stone? Also, I am greatly interested in finding out about the biblical Abraham possibly being the Pharaoah Djehutymes so if you could lead me to where I can find out more about this viewpoint I’d appreciate it. Thank you.